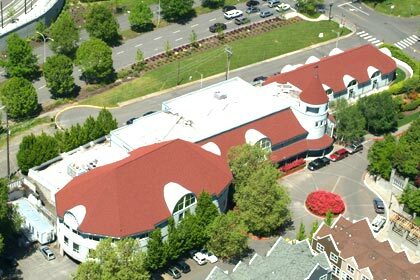 Our vision is to be recognized as the best roofing and sheet metal company in the region. We will be measured by the feedback from our employees, our vendors, and our clients. We are a high performance team in a high performing company! 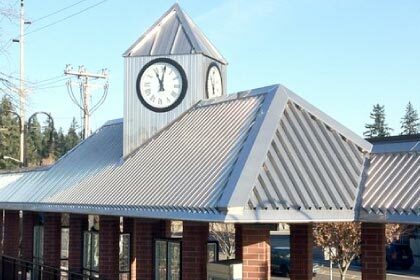 Columbia Roofing and Sheet metal provides full warranted service for all your commercial needs. 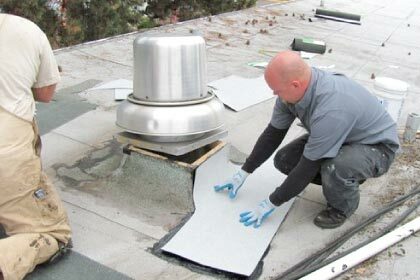 Would you like to get 5 to 10 more years out of your roof system? Learn more about our Roof Advantage. At Columbia Roofing and Sheet Metal we offer a wide variety of metal solutions for your home or property. GET 5 TO 10 MORE YEARS OUT OF YOUR ROOF. HOW SAFE IS YOUR BUILDING? WE KNOW SAFETY.